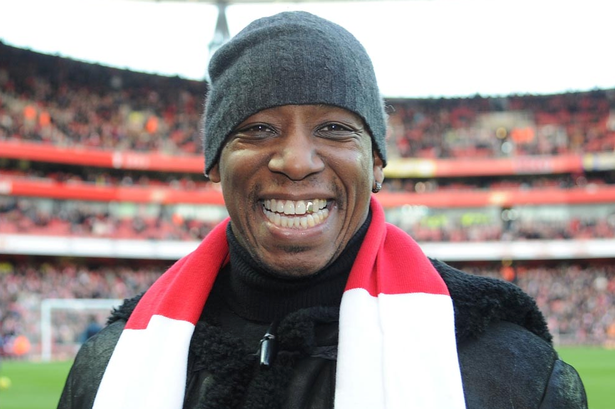 Former Arsenal striker Ian Wright was happy with the way Arsenal managed to beat Newcastle United. He said that although it was not an easy game this shows that the team is gradually improving under new manager Unai Emery. Ian Wright said that the first half was not a good one and that the team made some improvement in the second-half. The former England international said that he was impressed by Torreira and that he believes that the midfielder should be starting every game. He said that he added some steel in the middle of the park and helped the team moved forward. Ian Wright believes that the team is gradually playing in the way that Unai Emery wants them to and that there are some signs of improvement, especially when going forward. However, he admitted that they are still weak defensively and that they will have to work on that aspect of their game if they want to win games against the better side. Ian Wright wants to see Torreira starts the next game as he adds more composure to the team. He said that he has shown some maturity beyond his age and he is sure that he can become of Arsenal’s best midfielder in the future. Ian Wright said that the team has been progressing well since their first two defeats but he believes that there is still a long way to go for them to break into the top four. He believes that they are still far behind teams such as Tottenham Hotspurs and Manchester United who might be their direct competitors for the remaining Champions League places. 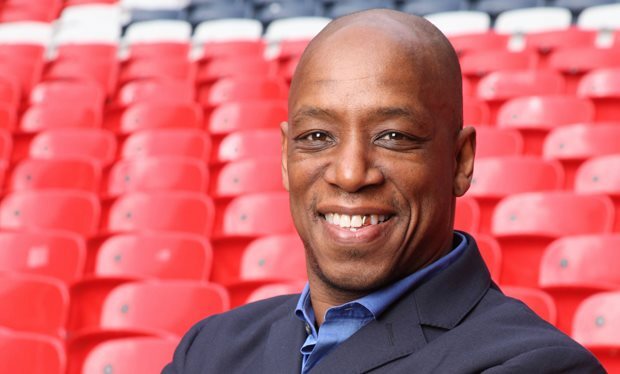 Ian Wright believes that Unai Emery is doing a good job and that the team will further improve as the season goes by.